RWU started relief Program in 1998, after forming RWU. RWU's first relief program was started from Indo- Bangladesh-Burma boarder. The Border is far away from RWU office based area. 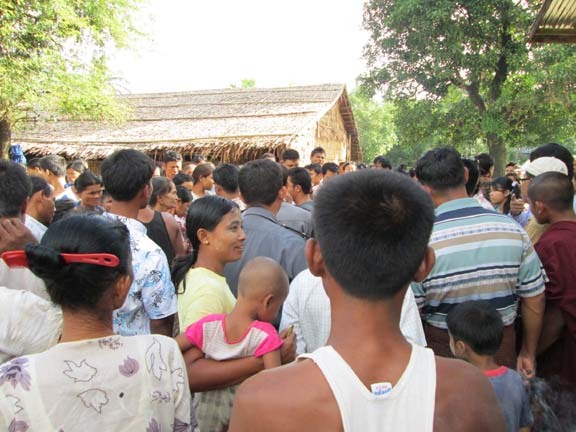 RWU tries to visit Border at least once in a year to distribute goods. RWU collects relief fund from the donors,Rakhaings communities in abroad and from the other individual donors. 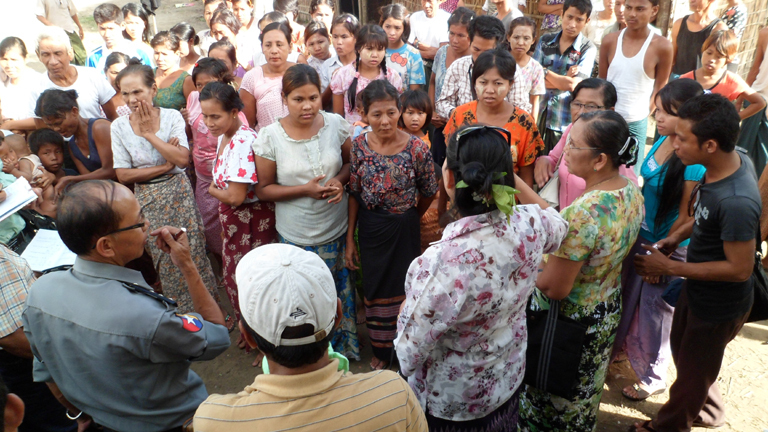 RWU's next relief giving was for the Nargis Cyclone hit in Burma and Giri Cyclone in Rakhaing State, Burma. She collected some money and donated for the effected people through the local peoples from Rakhaing State. The Chairperson also gave relief for the Sidr Cyclone effected people held in Bangladesh by donating Tube well and Water Sanitation to the victims. In 2012 manmaded disaster happened in Rakhaine State between the Rakhaing and Bengali immigrants. Then RWU collected funds form rakhaing communities in Thailand, Malaysia, Bangladesh. She gave relief three times on this issue. RWU leaders donated money to Mungan refugee camp in sept 02,2012. Shwe Zadi Sarado is receiving donation for Rakhaine refugees from RWU.